Cisco-Eagle has many Spanish speaking customers, both in the U.S. and in Mexico, Chile, and many other Spanish-speaking markets. 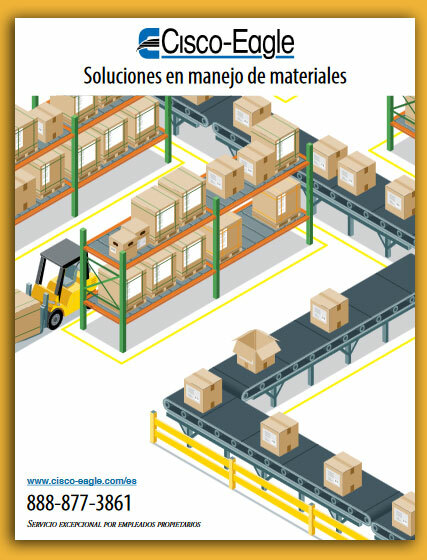 While our products and services are detailed in comprehensive websites (Cisco-Eagle En Espanol, and Cisco-Eagle Chile), this 8-page document provides a good, brief overview. For other brochures, white papers and more, see our comprehensive literature downloads section.